Experience Koh Chang or Chang Island with Mam Kai Bae Beach Resort. Situated in the Kai Bae beach, Mam Kai Bae Beach Resort is proudly accents for the beach. Relaxing on the beach in our kai bae beach admiring the most sunset scenery is just not to be missed. 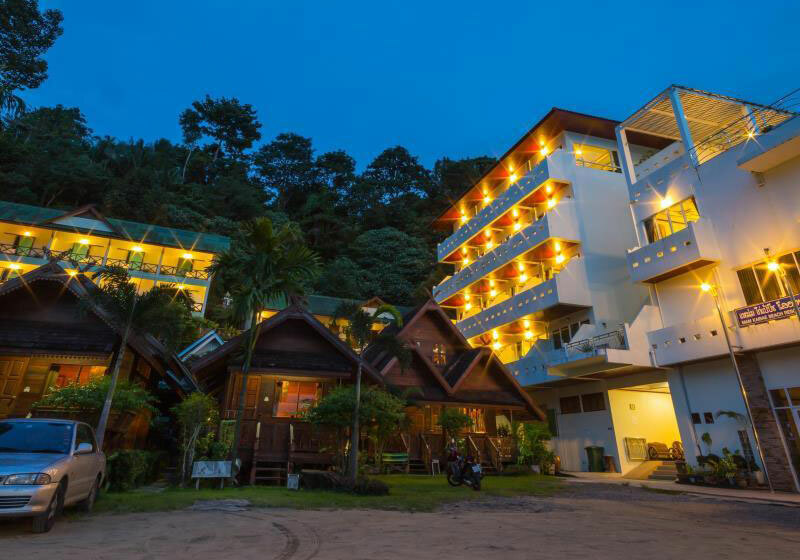 Short Description: Experience Koh Chang or Chang Island with Mam Kai Bae Beach Resort. Situated in the Kai Bae beach, Mam Kai Bae Beach Resort is proudly accents for the beach.